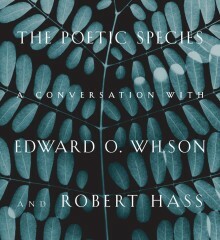 Edward O. Wilson is an American biologist, researcher, theorist, naturalist, and author who is often dubbed “the father of sociobiology.” He is the author of the New York Times bestsellers The Social Conquest of Earth and Anthill: A Novel, as well as the Pulitzer Prize–winning On Human Nature and (with Bert Hölldobler) The Ants. 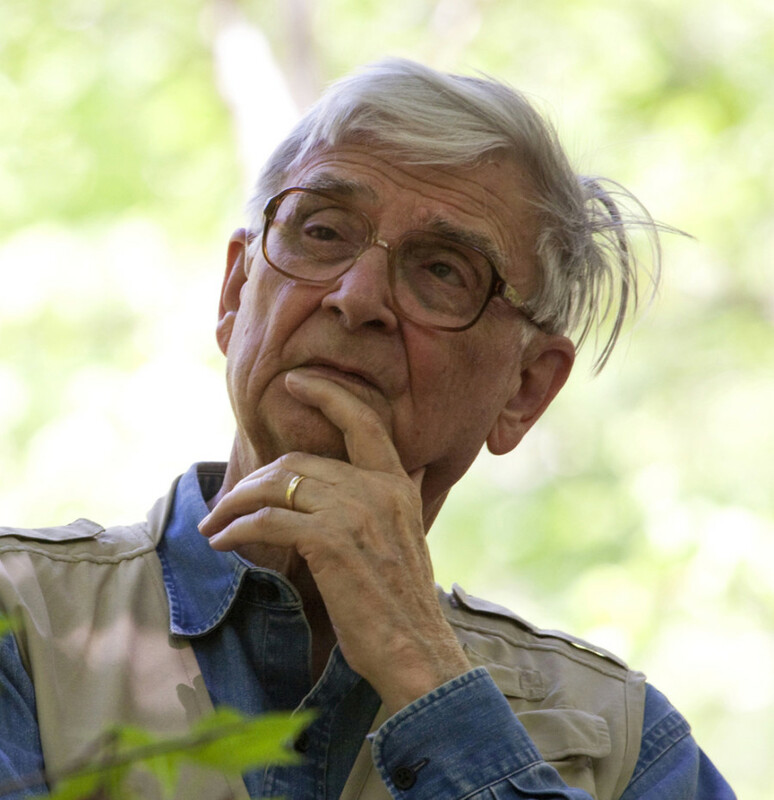 For his contributions in science and conservation, he has received more than one hundred awards from around the world. A professor emeritus at Harvard University, he lives in Lexington, Massachusetts.